“We have launched the Great Honda Fest for our customers since September with various offers to attract buyers,” a spokesperson at the Japanese Honda Cars India said. Some brands are also luring buyers with a week’s free leisure trip to London or Paris or the US too. Heavy discounts include free insurance which go up to Rs 60,000 for some car models, extended warranty, exchange bonus, free accessories, corporate discount, cash discount, loyalty bonus and what not. 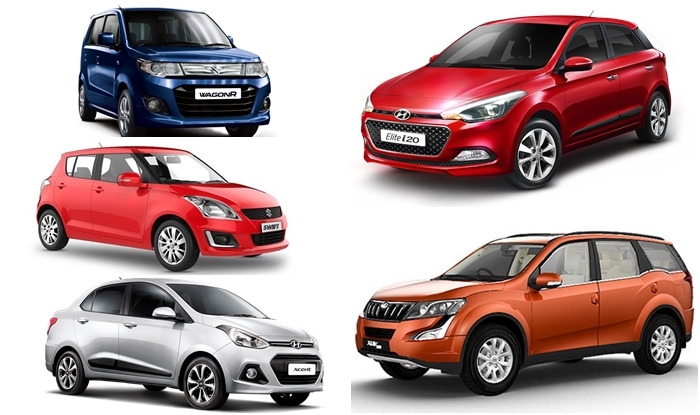 Depending on the car models from across brands such as Maruti Suzuki, Hyundai, Mahindra, Tata Motors, Honda, Nissan, Renault, among others, the minimum discount is Rs 25,000 to Rs 45,000 for an entry level car. The top discount is Rs 1.5 lakh. Over and above this, the brand is offering free insurance, extended warranty, free accessories which amount to Rs 45,000 for Honda Brio and Jazz models, Honda City Rs 62,000, Honda WR-V Rs 32,000 and Honda BR-V SUV Rs 1 lakh. Korean brand Hyundai is also offering discounts of up to Rs 1.5 lakh for its range of cars such as Grand i10, Elite i20, Elantra and others. But it does not offer any discount for its popular and best selling Hyundai Creta SUV. “The entire retain segment is accustomed to discounts during this festival season and car market is no exception,” Subrata Ray, senior group vice-president at Icra Research said. He said car sales fell 2.7 per cent at 2.91 lakh units in July and it continued to drop by 2.5 per cent to 2.87 lakh units in August. The Society of Indian Automobile Manufacturers or Siam, a trade lobby, has not yet released sales numbers for September. Car sales declined due to Kerala floods and higher base of last year and if sales do not pick up during the festival season, then it would be a slowdown for the industry, Ray said.